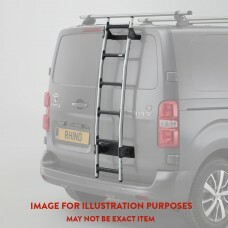 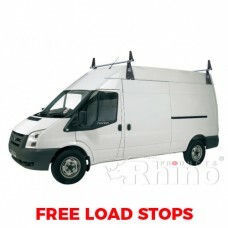 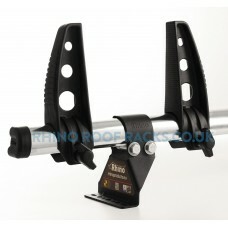 The 2 x Rhino Delta Roof Bars - Sprinter 2000 - 2006 LWB High Roof combing heavy duty strength, dura.. 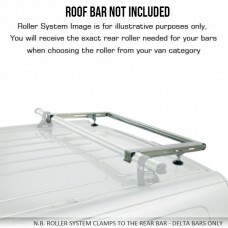 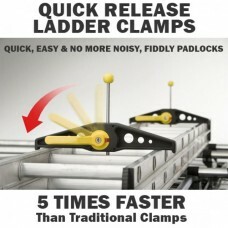 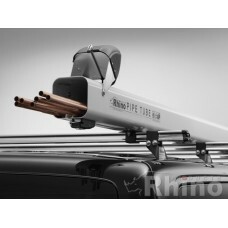 The 3 x Rhino Delta Roof Bars - Sprinter 2000 - 2006 LWB High Roof combing heavy duty strength, dura.. 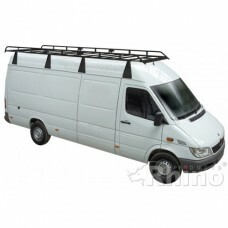 The 4 x Rhino Delta Roof Bars - Sprinter 2000 - 2006 LWB High Roof combing heavy duty strength, dura..
Rhino Modular Roof Rack - Sprinter 2000 - 2006 LWB High Roof - Polyester Coated Steel Roof..